An established business needing a bold palette. 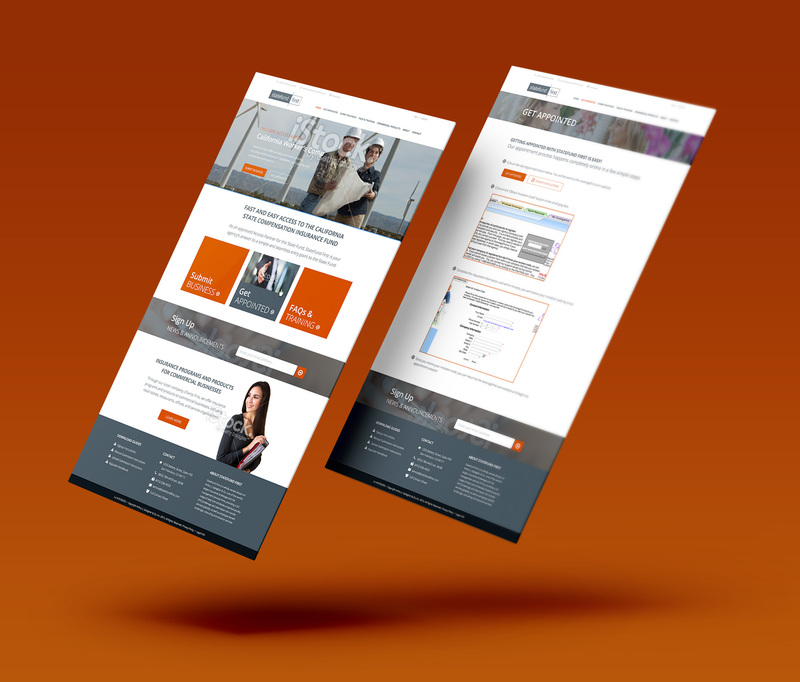 StateFund First was in need of a more user-friendly, engaging website and print design. We partnered with a fellow marketing agency to create national advertising, perform UX, and create design concepts for the new site. We performed a UX review to identify areas in which the existing website was failing its users, staff, and leads. We presented the client with a thorough explanation of how they might better serve the needs of all user groups by reorganizing content, improving navigation, and improving the visual presentation. We devised design concepts for the homepage and an interior page, working with their Umbraco developer to help understand our vision. 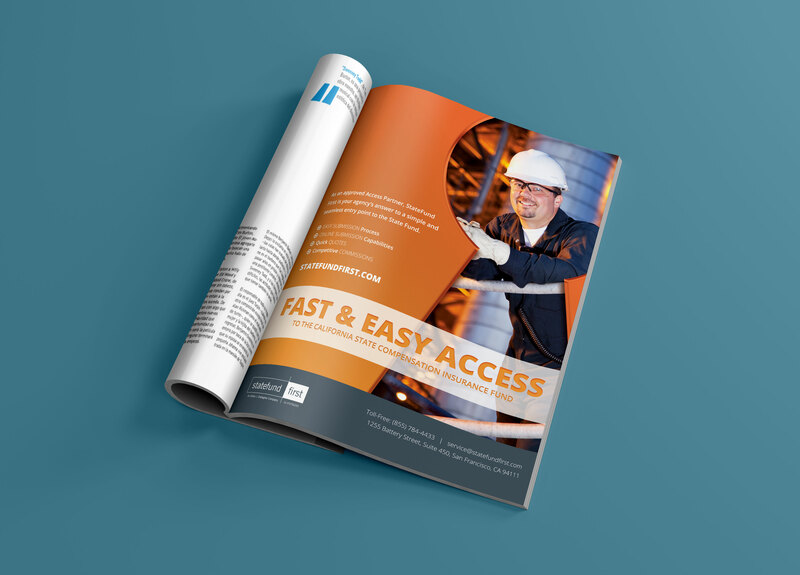 We created magazine ads, banner ads, and postcards to correspond with the new look and feel.